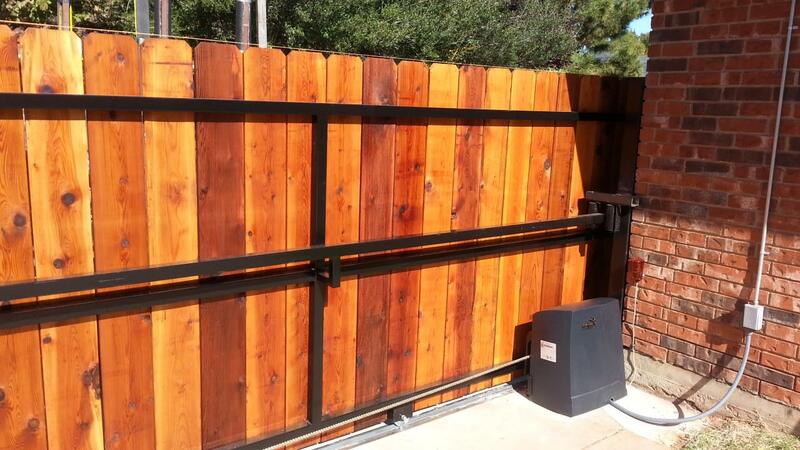 Looking for an automatic gate installer in Southern California? 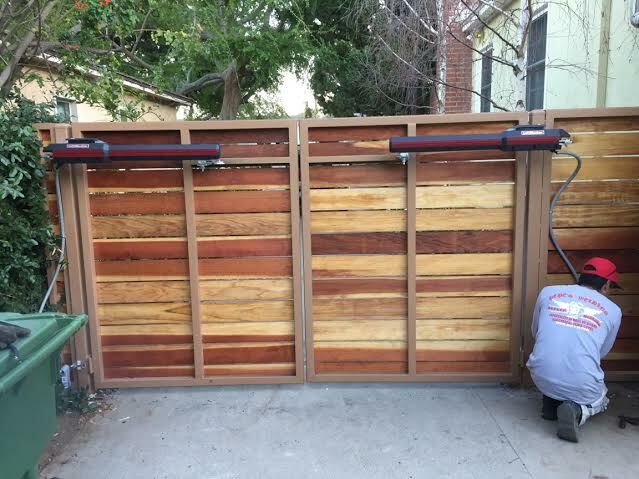 At Garage Doors and Gates 4 Less, you’ll get the right electric gate installer options for your residential or commercial establishments in LA. 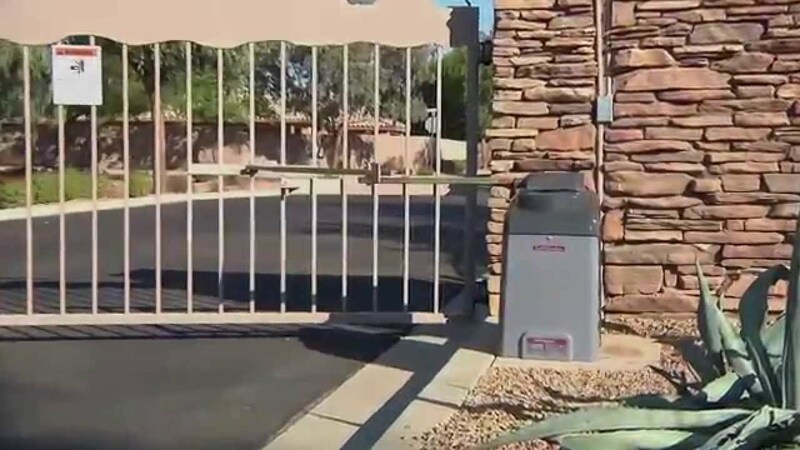 Installation of all the automatic and electric gates is carried out by our experienced automatic gate installer Los Angeles to make sure that your gate meets the latest safety standards while providing additional security for your property in LA. The layout of your residential or commercial property and driveways will help us to determine your choice of automatic or electric gates. 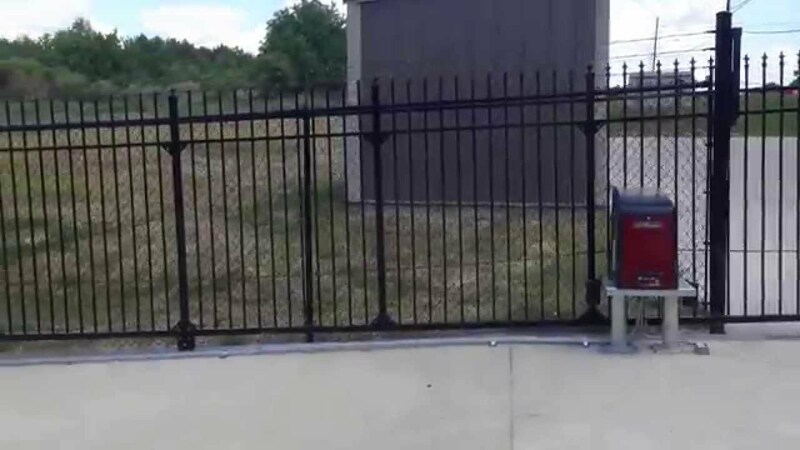 The sliding automatic gate would be the best option if your driveway is on an incline towards your residential property that creates problem in the installation of swing gates. 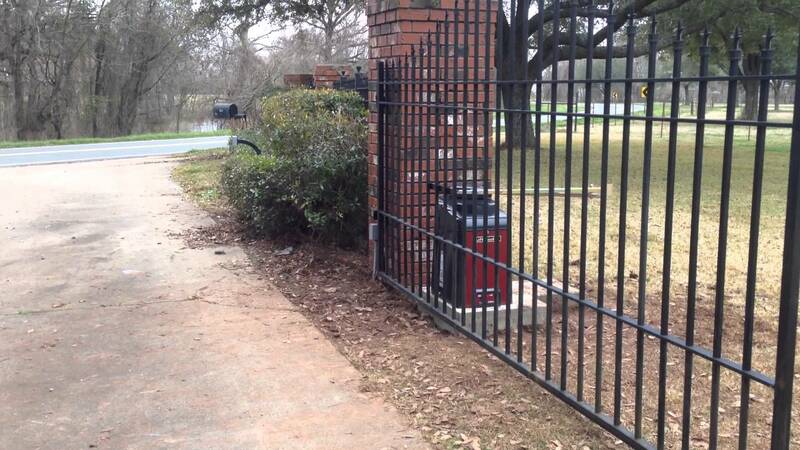 Our installers effectively maintain all your electric gates and make sure they work smoothly for years to come. 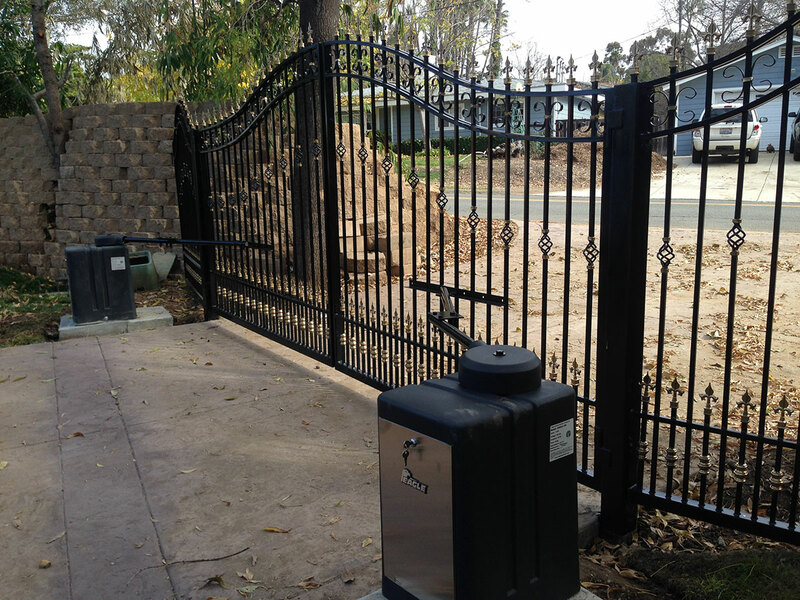 We use state-of-the-art installation tools to ensure the best electric gate installation in Los Angeles within the promised time frame. 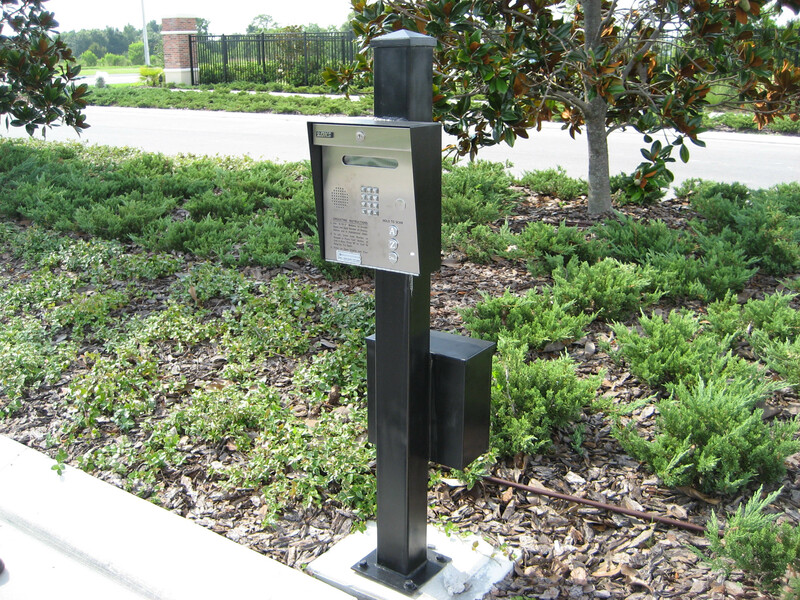 Automatic gates offer the highest level of security and take up less space when operating. 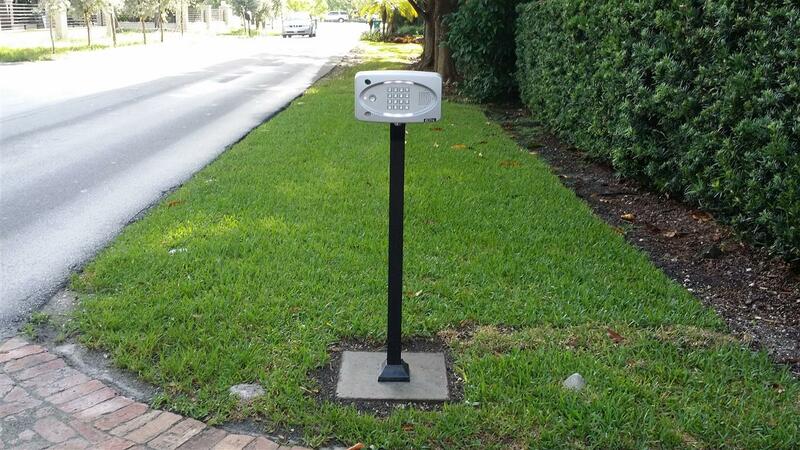 This provides full driveway access to your car from any angle. 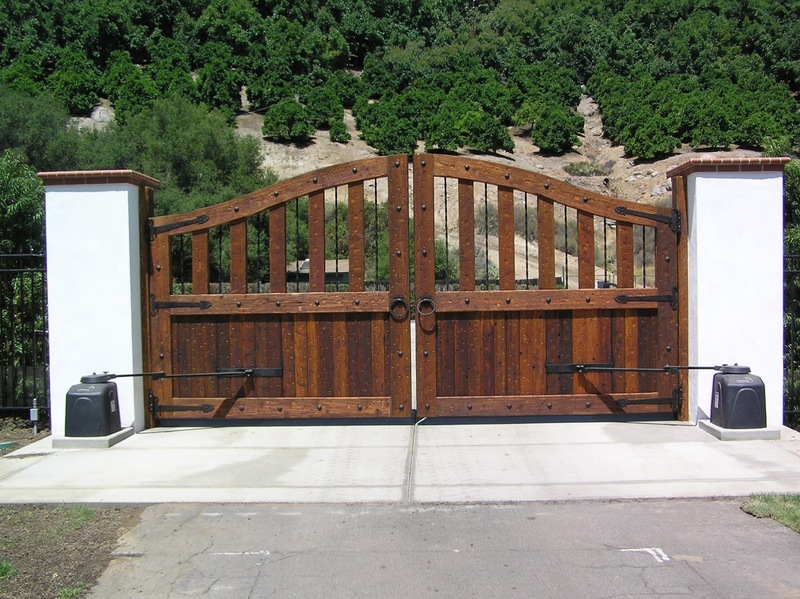 With years of understanding and experience of this domain, we are the right people for automatic gate installation Los Angeles, whether you’re looking for automatic doors for ease of access, heat retention, or convenience. 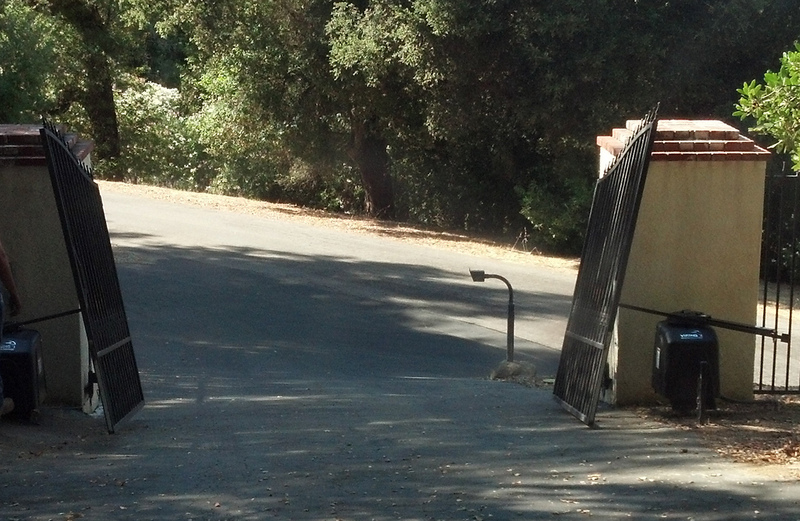 Our team also provides best automatic gate repair in Los Angeles for malfunctioning or damaged automatic gates. 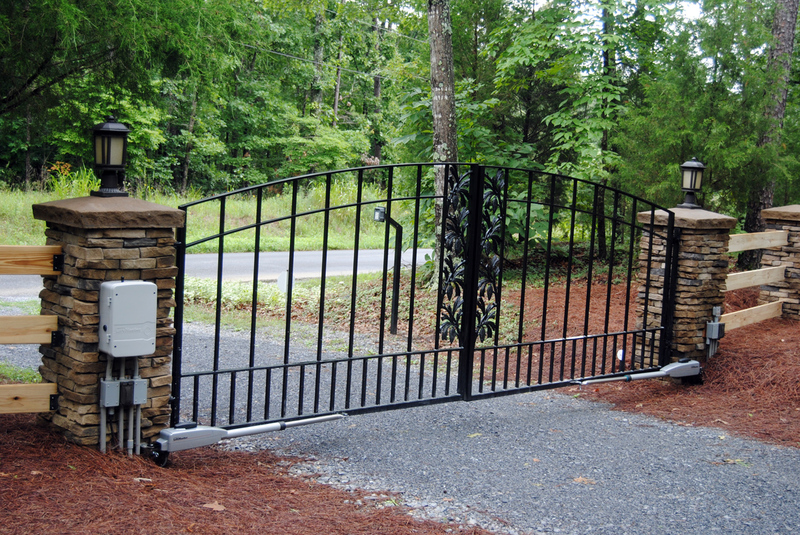 A thorough analysis of the automatic gate is done by our experienced professionals in order to determine the problems and then provide suitable fixes using the right components and latest repairing equipment. 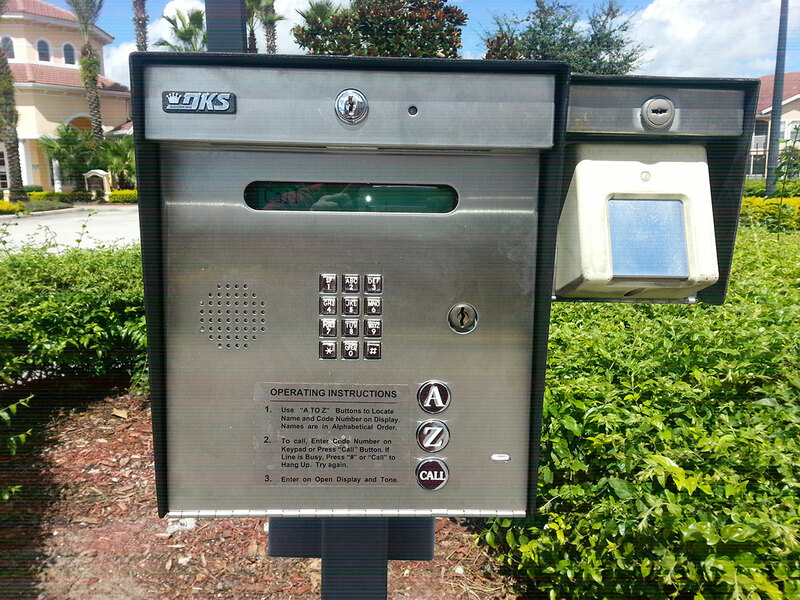 Call our entry system installer for magnetic sliding doors and electric shutters. Try our automatic gates for enhanced protection of your property. If you have a secure area, we can offer you one-way security doors. Our doors offer a smooth and silent movement. Call us now at 1-888-991-7370 for any type of automatic gate installation, repair or maintenance work and we’ll handle the rest.